overall lower cost of ownership. 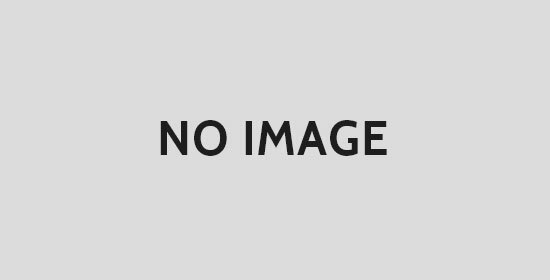 Disadvantages cited include the fact that more cables and racks are needed leading to higher cross-connect copper cabling costs, lower suitability for high-density blade servers and length restrictions on cross-connect copper cabling. The structured cabling system can make a network easier to manage and make it easier also to identify and deal with specific points of failure. It divides up the network into manageable blocks and works on a defined hierarchy of management. 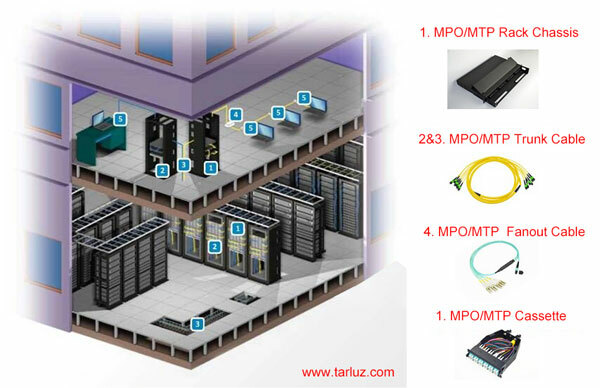 The data center is divided into distribution cabling sub-systems – main, intermediate and local. 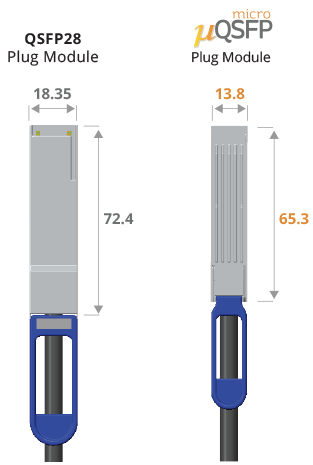 The main distribution cabling sub-system will house the main cross-connects and the core networking equipment. Intermediate sub-systems will house the cross-connect to the equipment areas. Industry consensus suggests a structured cabling system makes additions and modifications easier to achieve and allows for flexibility in connections. The deployment of data center modules is increasingly common as a means of building data centers based on the principle that it is more cost effective to construct and fit out a data center as demand grows. 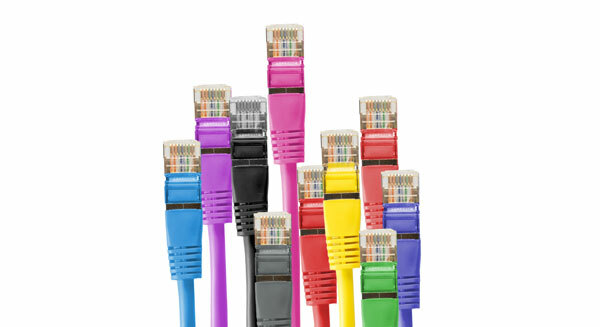 The nature of ‘structured’ cabling and the use of standards and specifications agreed between suppliers and industry associations have to some extent already created a modularity within network and cabling systems, which means they can be connected and upgraded as the requirement for the network changes. 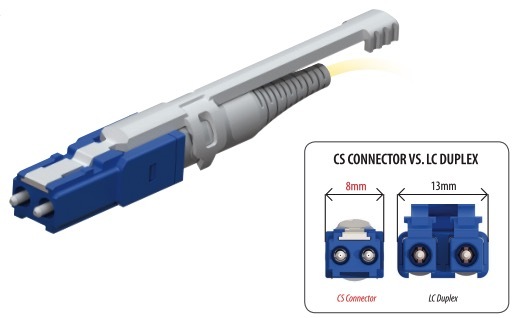 Cabling systems now take the form of modular plug-in/snap-in systems where the cabling may have been pre-terminated and pre-tested before leaving the factory.